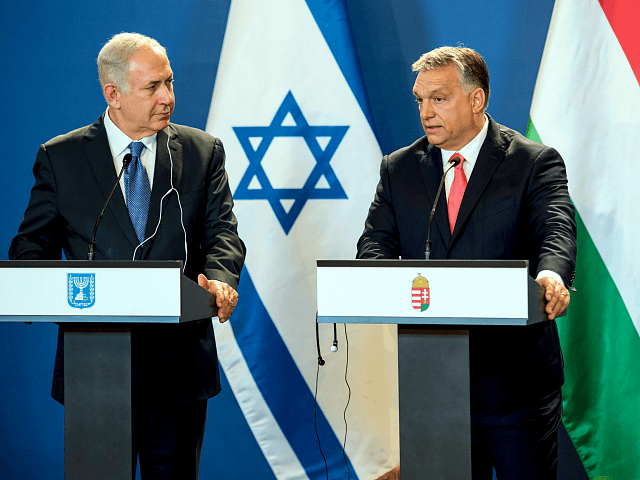 Hungary’s Orban blocks EU motion condemning US embassy move to J’lem……. – The Tundra Tabloids……. 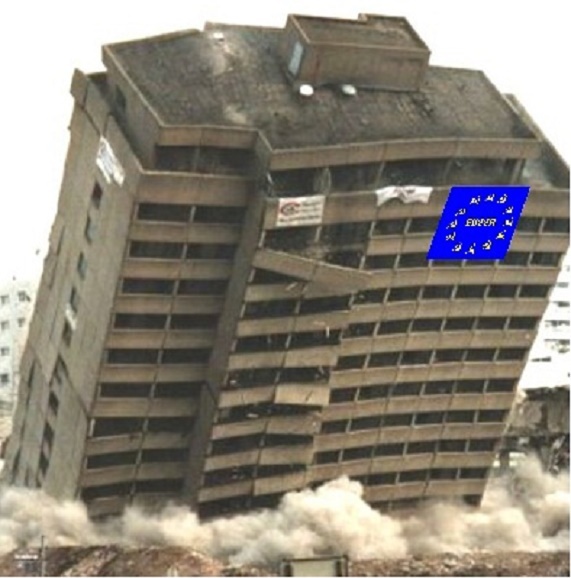 Hungary’s Orban blocks EU motion condemning US embassy move to J’lem……. Israeli officials and European diplomats told the Channel 10 News journalist that the three countries — part of the Visegrad group of conservative, pro-sovereignty countries within the European Union — blocked the joint statement led by Emmanuel Macron’s France, which was supposed to “embarrass and isolate” the Trump administration internationally. Federica Mogherini, the High Representative of the European Union for Foreign Affairs and Security Policy, was said to have been embarrassed by the failure, with diplomats complaining to Rashid that the bloc’s leadership was finding it harder to direct member-states. Previous Post Previous Post Toilet swirling UK:Police say that they won’t be mocked, threaten FB users who do……. Next Post Next Post Indonesia: Three churches attacked by Islamonazi suicide bombers, 8 Christians murdered, scores wounded…….